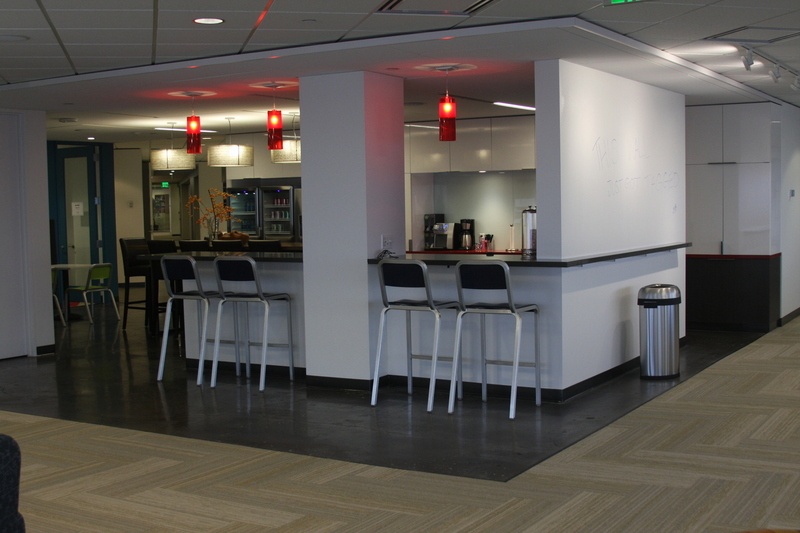 Full floor Tenant Improvement for Madrona Venture Group. 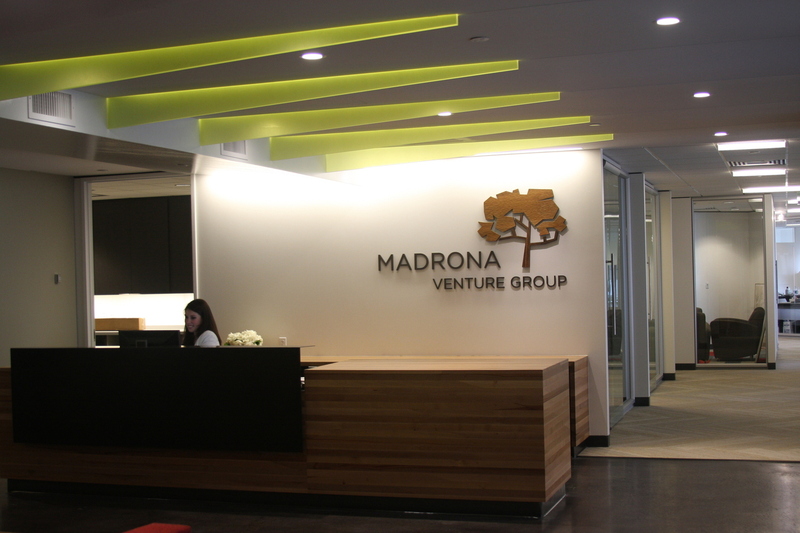 Falkin Associates managed the team that designed and delivered the new office space for Madrona. 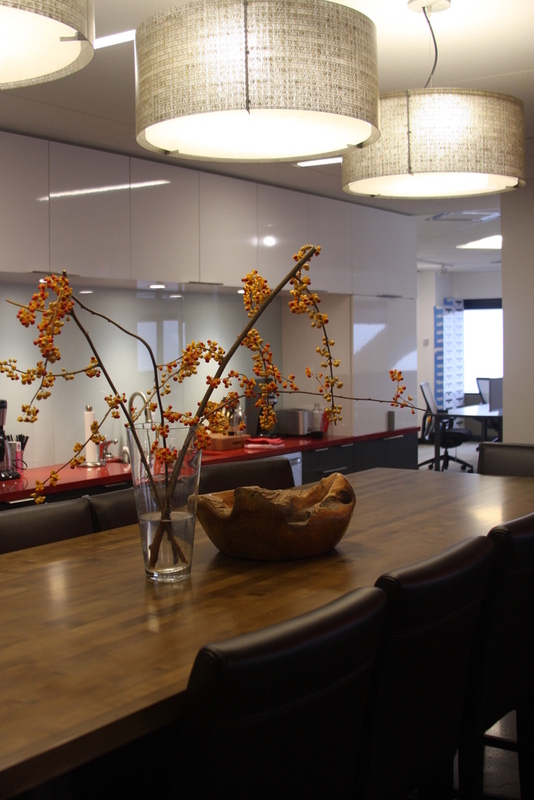 This office features private office space, a variety of meeting rooms, treadmill shared office space, break room / cafe space, and a "company incubator" where Madrona hosts start-up's and fosters their growth. This project includes high end finishes and a need for acoustic privacy between all spaces. 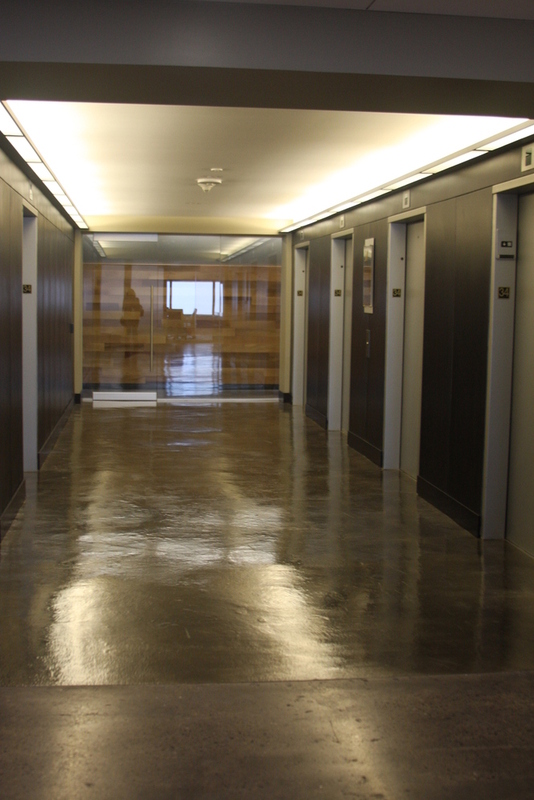 Historical building preservation with addition, creating new condominiums adjacent to Century Link Field Falkin Associates provided feasibility review, construction monitoring and payment control services throughout the construction phase. Working for the equity investor, Falkin Associates provided project feasibility analysis, plan and specification review, budget approval, construction monitoring, change order analysis and approval, contractor payment control and final completion review. Representing the construction lender, Falkin Associates provided pre-construction project evaluation, feasibility review, construction document review, budget analysis and schedule feasibility. During construction Falkin monitored the work in progress, schedule compliance, change order analysis and provided contractor payment control.